Wolf Administration Insurance Commissioner Teresa Miller issued a letter to federal Department of Health and Human Services Secretary Tom Price detailing the urgent need for stability in the individual health insurance market as health insurers prepare to finalize rates for 2018 individual and small group insurance plans. 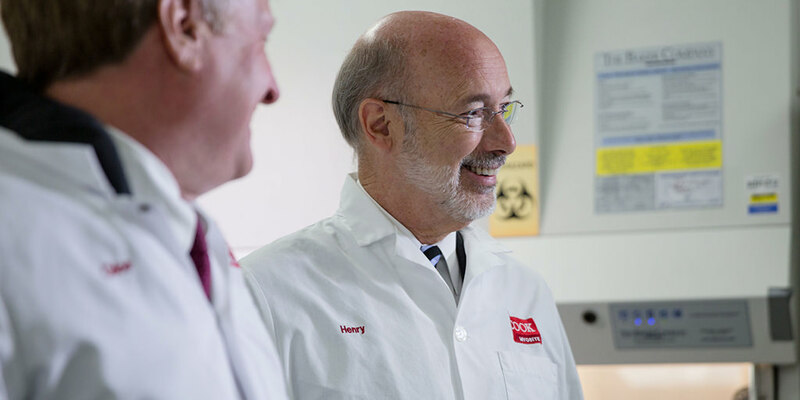 Governor Tom Wolf toured Cook MyoSite, a leader in regenerative medicine formed in 2002 from research conducted at the University of Pittsburgh to expand the company’s world of cellular technologies. 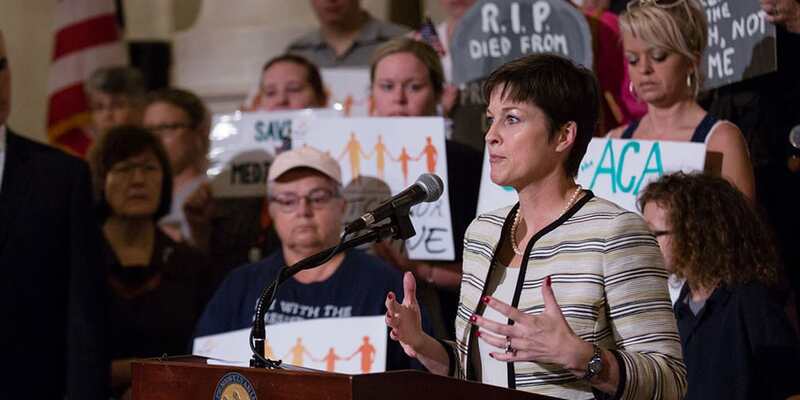 This week, Governor Wolf and his administration continued to work with a bipartisan group of governors to protect Pennsylvanians’ health care. 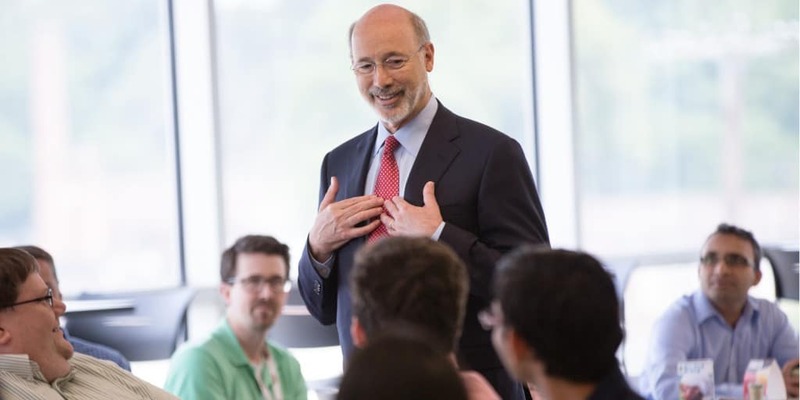 Governor Wolf continued his Jobs That Pay tour at World Trade Center Harrisburg, a shipping and office building at 1000 N. Cameron Street, Harrisburg. 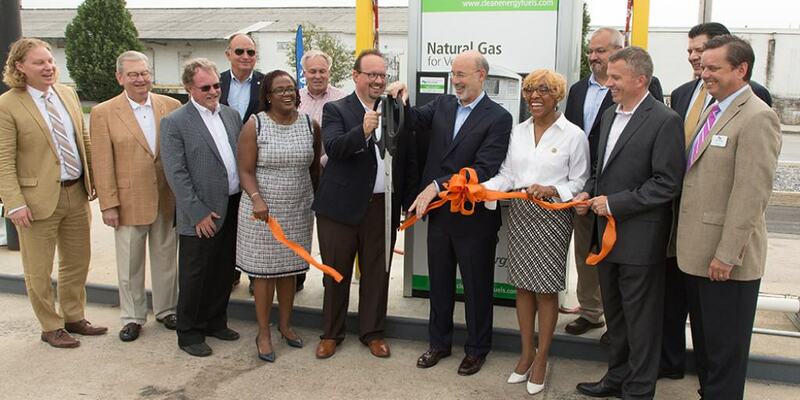 Governor Wolf helped celebrate the opening of a compressed natural gas station at a Shipley Energy facility in Spring Garden Township, York County.